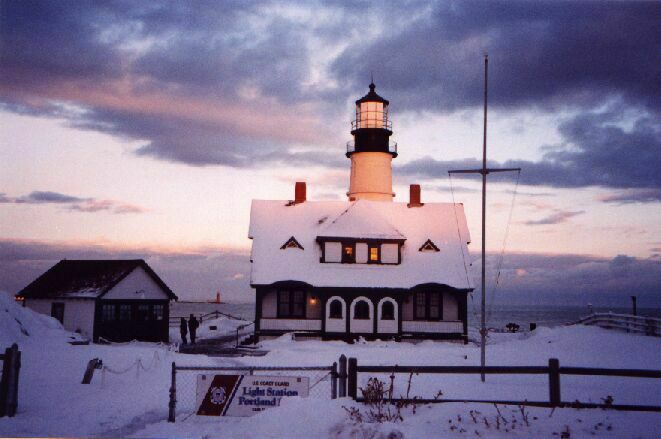 My name is Snow Frost, and my hobby is "lighthouses". 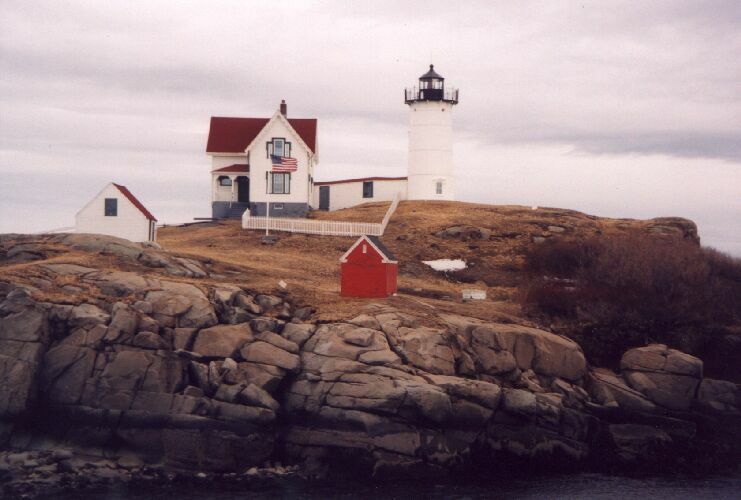 My favorite lighthouses are located in Maine. 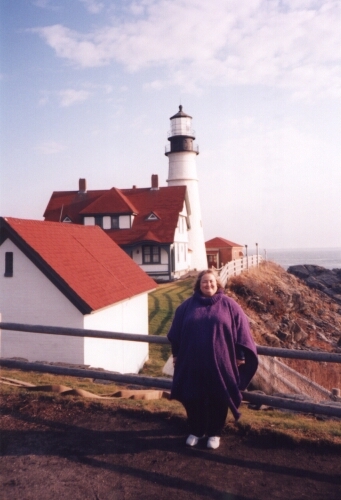 The three lighthouses that I enjoy most, are West Quoddy Head Lighthouse, Cape Neddick Lighthouse (also called Nubble Light), and Portland Head Lighthouse. 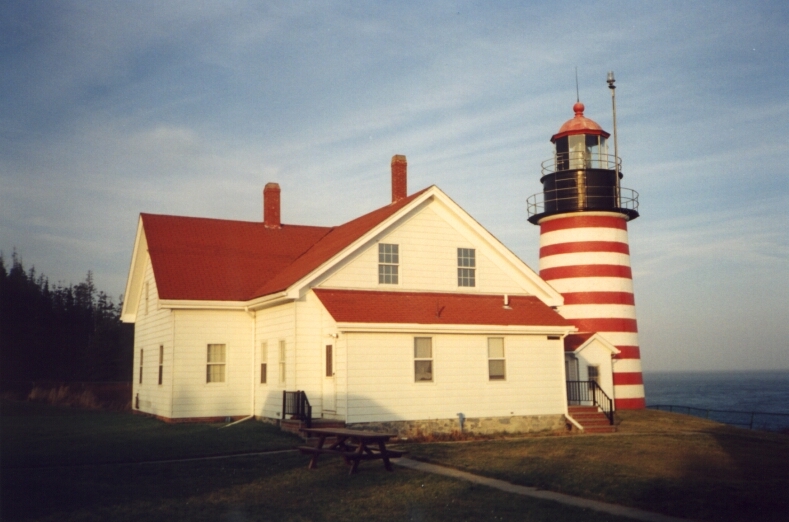 I also like the White Shoals Lighthouse, in Michigan. My other interests include birds and bird photography, poetry, Ikebana (Japanese flower arranging), and music. I am proud to have the title of "Sensei" in Ikebana. I have traveled to many places in the world, and have had the opportunity to live in Scotland, Japan, Hawaii, and most of the East Coast of the United States. I love to travel, and enjoy experiencing the many cultures and customs of countries. 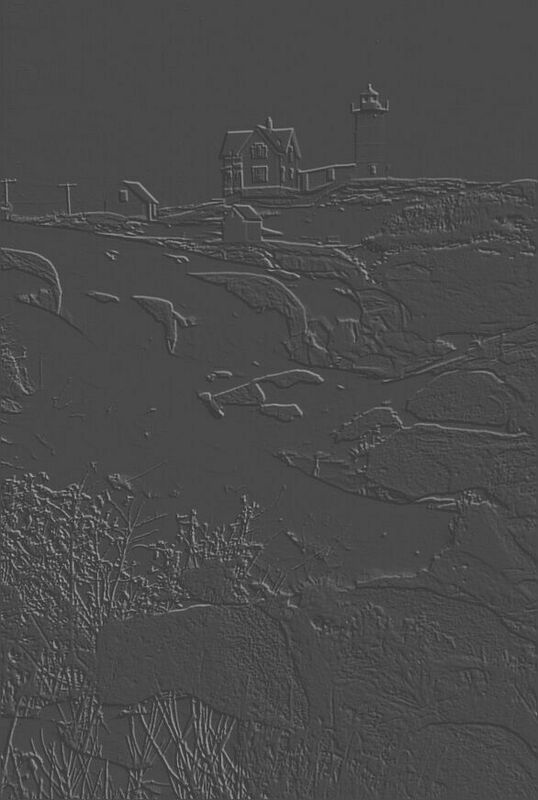 My favorite State is Maine. The lighthouses there are so beautiful, the weather is crisp and cool, fresh lobster is great, and the people are very nice. My favorite country is Scotland. Visiting the many castles, eating fish and chips wrapped in newspaper, delicious milk delivered to your doorstep, bagpipes, enjoying daylight "all night long" during the Summer months, the cowal games, the Edinburgh Tattoo, performing on my accordion at a Celidah, and the friendly Scottish people, will always be a highlight in my life. I am presently retired from my career as a professional organist. 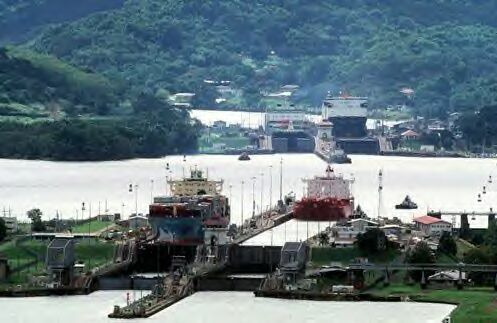 There is also a section on my website about the Canal Zone (Panama Canal). I was born in Ancon, Canal Zone in 1947, and left that beautiful paradise in 1967. My grandfather, Fritz Marti, helped to build the Panama Canal when the French first began construction. 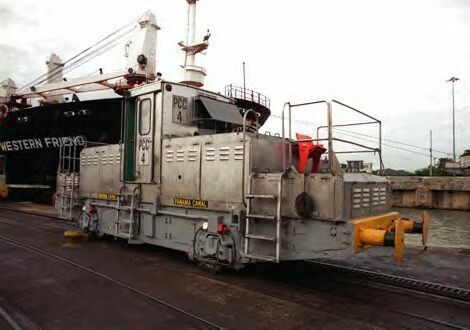 My father, Ted Marti, worked first as a mule operator (the locomotives that pull the ships through the locks), then later as a lockmaster for the Pedro Miguel Locks. 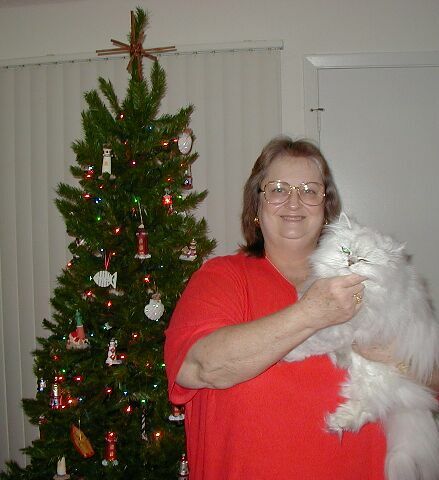 I have included photos of my past, along with some current photographs in this section. All of the photographs on my website were taken by me, unless otherwise indicated. I hope that you enjoy them, it is a pleasure sharing them with you. Please be considerate not to display any photos from my website unless proper credit and permission is given. Thanks, Snow W. Frost.